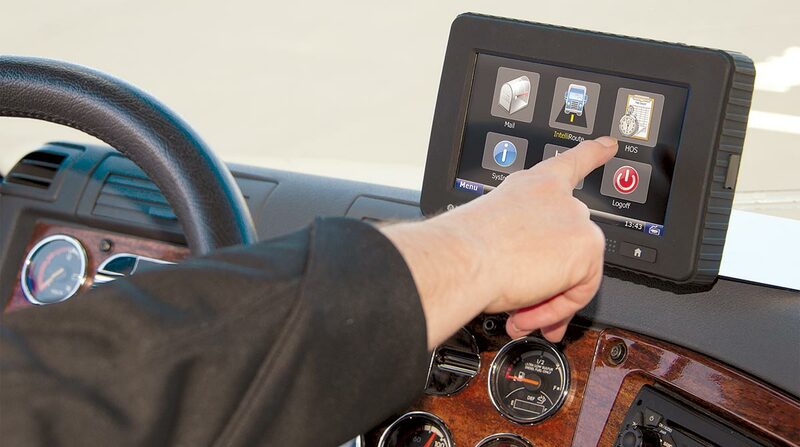 Several lawmakers are calling for an extension of the electronic logging device waiver granted to livestock haulers, who were given temporary reprieve from the mandate in late December. The Federal Motor Carrier Safety Administration’s 90-day waiver sparing livestock haulers from installing the devices in their trucks expires March 18. At a House Transportation and Infrastructure Committee hearing March 6, Rep. Mike Bost (R-Ill.) urged Transportation Secretary Elaine Chao to consider extending the waiver. Chao appeared before Congress to answer questions about President Donald Trump’s infrastructure plan released Feb. 12. In one of his pre-congressional jobs, Bost spent 13 years working as both a driver and a manager at Bost Truck Service. HOS laws dictate when and how long truck drivers can operate. The purpose of HOS laws is to manage the amount of time drivers are on duty. The 14-hour driving window says drivers are allowed a period of 14 consecutive hours in which to drive up to 11 hours after being off duty for 10 or more consecutive hours. Chao assured the committee members that she is “very sympathetic to this issue,” but noted that DOT is legislatively constrained by existing HOS laws. Still, she said that multiple rural lawmakers have approached her with concerns about the ELD mandate in relation to livestock haulers, and she said FMCSA has hosted outreach and educational sessions on the 90-day waiver granted to these haulers. Shifting to the infrastructure bill, certain lawmakers during the hearing also expressed skepticism that states would be able to shoulder the financing efforts outlined in President Trump’s plan. Rep. Elizabeth Esty said her constituents see the infrastructure plan as “pushing the problem down” to local governments. Chao pointed out that the federal government owns 10% of country’s infrastructure and contributes 14% of all infrastructure spending. Esty stressed the need for a permanent solution to the Highway Trust Fund, an account backed primarily by revenue from the excise tax on gas and diesel fuel that is used to help states pay for projects. A hallmark of Trump’s plan is the use of federal dollars to incentivize private sector investment, with the goal of reaching a $1.5 trillion top line over 10 years. Overall, $200 billion in direct federal funds would be sought to achieve the plan’s desired $1.5 trillion goal. From that, $100 billion would be made available for an incentives program for states and municipalities, $50 billion would be allocated for rural projects through block grants to governors, $20 billion would be dedicated for a “transformative projects program” for futuristic contrivances, $20 billion would be used to enhance federal credit programs and broaden the use of private activity bonds and $10 billion would back the creation of a Capital Financing Fund. Trump’s funding plan also aims to streamline permitting processes and reduce regulations surrounding infrastructure projects. Chao acknowledged that “pay-fors”, or funding mechanisms, to support infrastructure projects are a major issue. She also said that the administration and her department are willing to consider all sorts of revenue options.